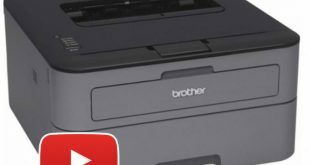 Brother HL-11xx/HL-12xx Series is the one of the most flexibility printer. It ‘s pefect for home and small office using with good design, lighweight and very easy to use. We will upload more videos about tech-guide for all your printers.